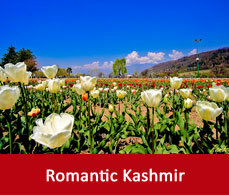 Lying in the north of India Jammu and Kashmir always have a cool weather there. 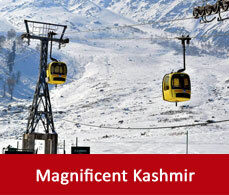 It is at the highest point of India surrounded by mountains. Many internet cafes are available in the city for web browsing. Charges will be applicable as per the hourly usage. Airtel, BSNL and Tata Photon data cards’ services are available there. But the net connection might become slow due to some security concern applicable by the government of Kashmir. Liquor is only available in the bars of the five star hotels. Only country liquor is available in the local shops which is not advisable for consuming. Tipping is not mandatory in Kashmir, as the hotels already charge for this in your bills. But if you feel like for tipping then you can do so. 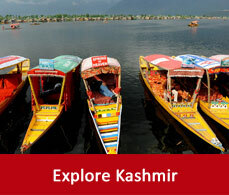 Recent records show that Kashmir has turned into a safe tourist destinations. But it is always advisable to be cautious regarding your belongings and not to visit to isolated places without anyone’s guide.